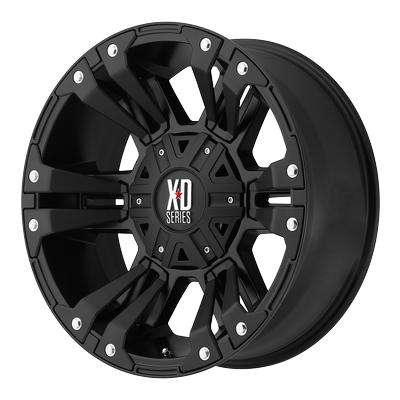 XD Series wheels from KMC rip through limits. 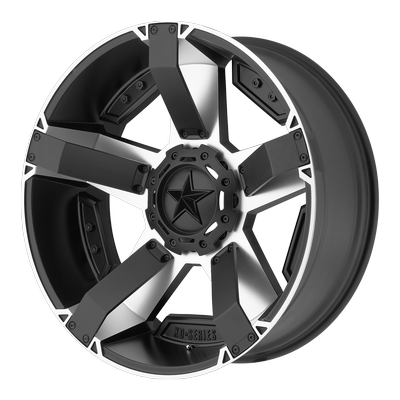 For SUVs and light trucks, XD Series wheels are always ready to take on the next challenge. 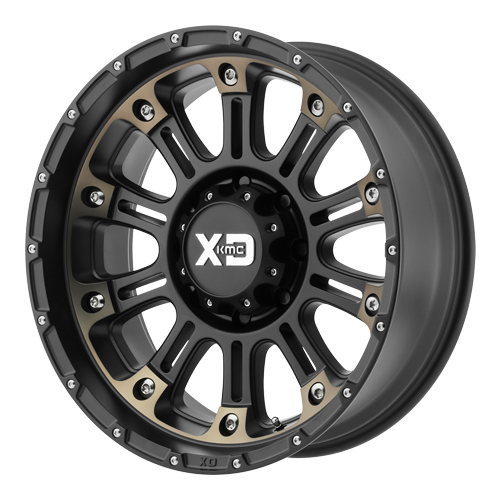 Contact your local Tire Factory to get more information and to see the latest XD Series wheels.